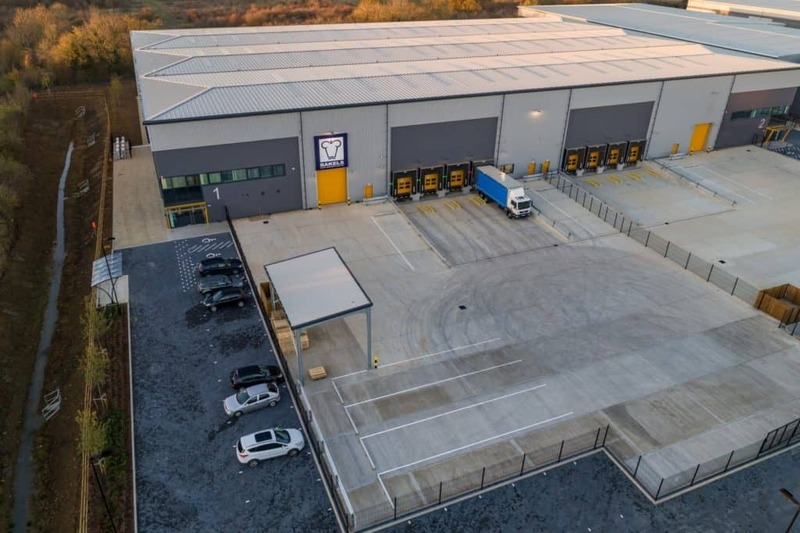 British Bakels, one of the UK’s leading suppliers of ingredients to the bakery market, are proud to announce investment in a new £10m Distribution Centre. The centre is located on the outskirts of Bicester, less than one mile from its manufacturing site, providing easy access to the national road network, serving customers across the country. The investment comes as the bakery market returns to growth of 2.5%* and with a majority of products manufactured in the UK, gives Bakels the capacity and agility to competitively serve multiple markets. 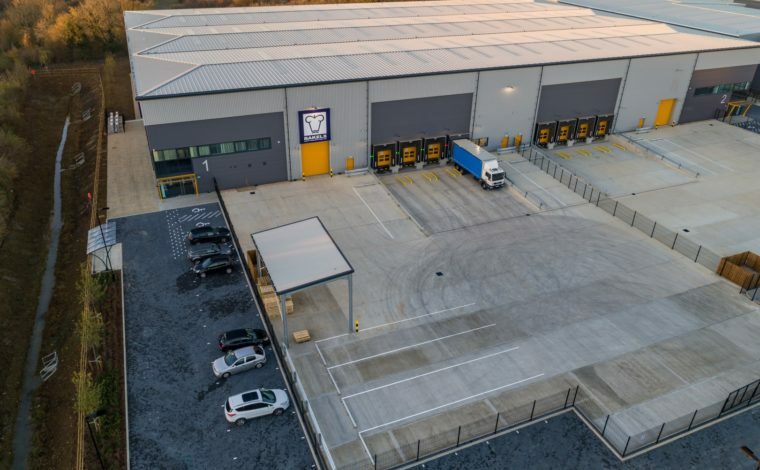 The high specification, 80,000-square-foot facility, which opened in October 2018, is purpose-built and boasts a capacity of over 10,000 pallets. The centre will be home to all finished goods and frees up space for significant future manufacturing capacity at the main site. The facility demonstrates Bakels’ responsiveness to customer demands. 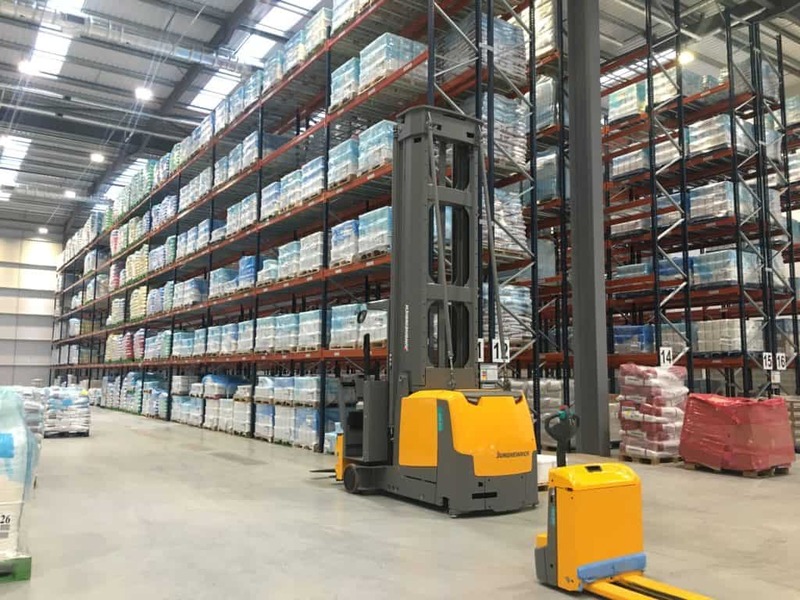 Automatic Very Narrow Aisle trucks (VNAs), which assist in reducing carbon footprint, serve aisles designed for high volume orders. 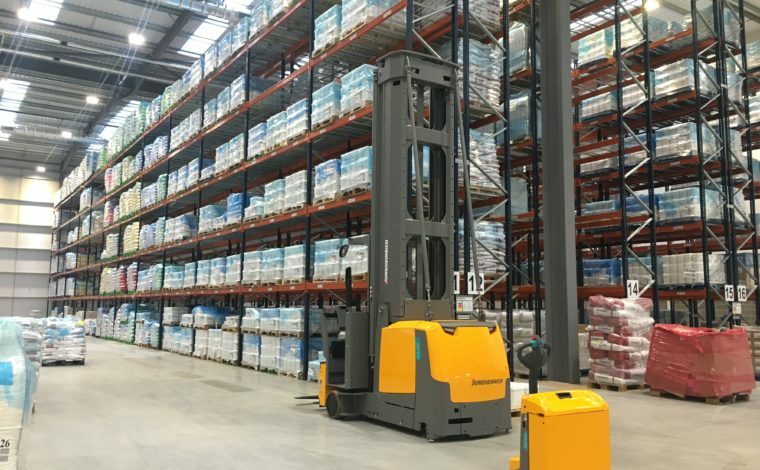 Semi-automatic wide aisle trucks manage aisles for assembling mixed product orders. 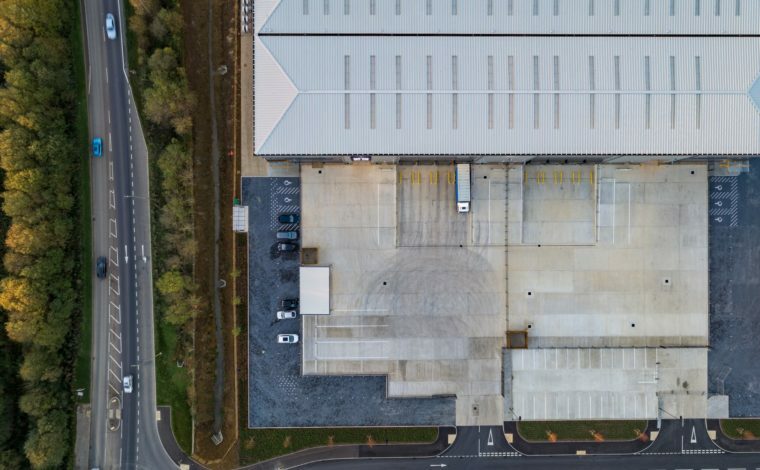 Bolstered by a range of ride-on trucks, the state-of-the-art centre allows Bakels to optimise service levels across their customer base and product range. With capacity for two additional office floors, significant extra space provides opportunity for future training/board room facilities, adding to those at the main Launton Road site. *Kantar WorldPanel – Total Ambient Bakery 52 we September 2018.